City Councillor Doug Ford, brother to Toronto Mayor Rob Ford, went after celebrated Canadian author Margaret Atwood for her campaign to defend the city's libraries. The author had taken to Twitter to urge people to sign an online petition to protect the libraries from possible budget cuts. Her tweet helped crash the system. "Thanks to all who signed #TO #librairies http://t.co/JIiwfeA #cdnpoli @torontolibrary to stop closure & etc. : seems you crashed the site!," she tweeted last week. Her efforts seems to have caught Doug Ford's attention and raised his ire. “Well good luck to Margaret Atwood. I don’t even know her. If she walked by me, I wouldn’t have a clue who she is,” he reportedly said at city council earlier on Tuesday. "She’s not down here, she’s not dealing with the problem. Tell her to go run in the next election and get democratically elected. 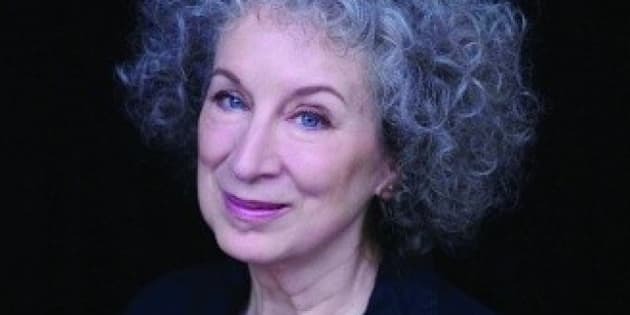 And we’d be more than happy to sit down and listen to Margaret Atwood,” reported the Toronto Star. Of course, this isn't the first time Doug Ford has said some eyebrow-raising things about Toronto's libraries. Last week he claimed that the city suffers from a distinct library glut. "We have more libraries per person than any other city in the world. I’ve got more libraries in my area than I have Tim Hortons." According to library advocacy group ourpubliclibrary Toronto will soon have 3.9 libraries per 100,000 people, putting it on par with Vancouver. Etobicoke, where Doug Ford lives, has 13 libraries to 39 Tim Hortons outlets.